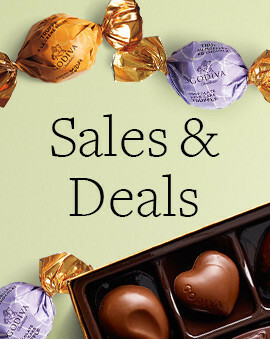 When you select from this collection of GODIVA gifts for $100 and up, you'll be sure to leave an excellent impression – and can expect to receive high praise for your first-rate choice. 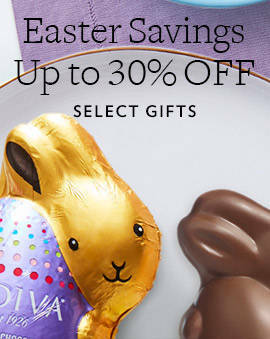 If you want to make an impression, you need to go big, and big, unique chocolate gifts are the only way to go. 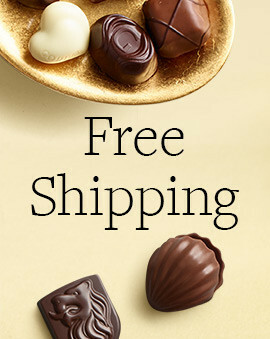 Looking delicious, these luxurious gift boxes provide the perfect gift ideas for men or women. 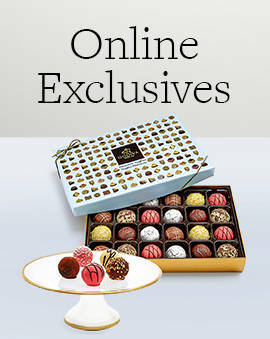 Just imagine their gasp of surprise when they see one of these boxes filled with gourmet GODIVA chocolates. Interested in spreading the surprise over a longer period of time? 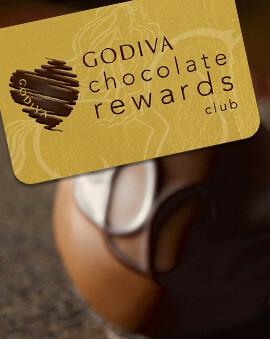 Check out the three or six month gift!